The Money Tree doesn't grow cash, but it's perfect for small spaces. Living in a college dorm room or small apartment can be really drab sometimes, especially in the winter months. But bringing in a houseplant can brighten up your living space, and some studies show it can even make you smarter. 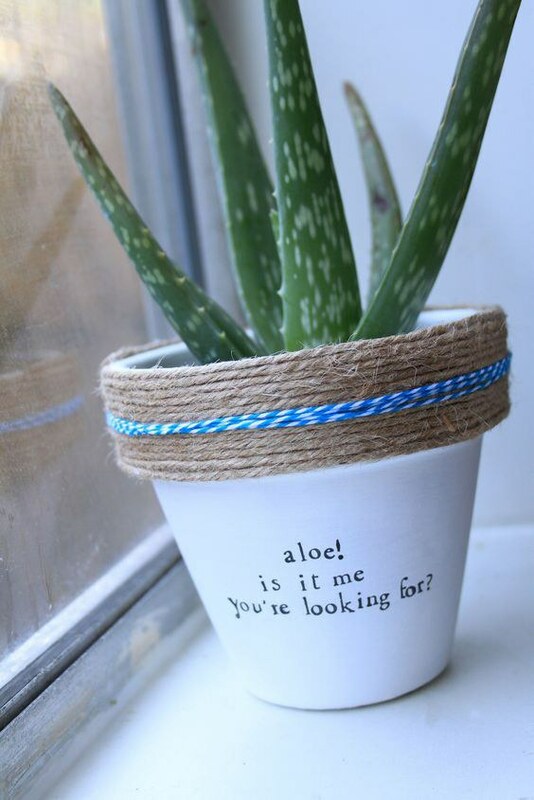 Growing aloe vera houseplants is super easy. Because they are succulents, aloes like to be kept dry and only need to be watered every couple weeks. And these plants are great to have around because the sap from a broken leaf can be applied to burns on the skin for relief. This little houseplant grows without soil! They get nutrients from the air through their awesome little leaves. They don't need to be watered, only misted a few times a week. Plus, you can grow them in all kinds of nifty containers! 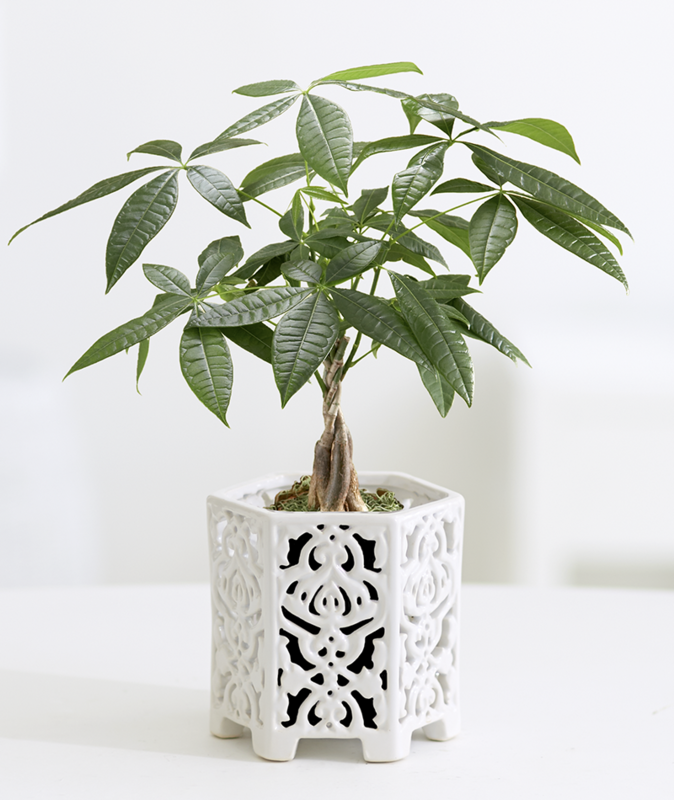 While it doesn't actually grow cash, a Money tree would be a great addition to your dorm or apartment. I've had one for years, and it's been fun to continue braiding the trunks as they grow. Just put it where it'll get some indirect sunlight and water thoroughly, allowing the soil to dry out between waterings. 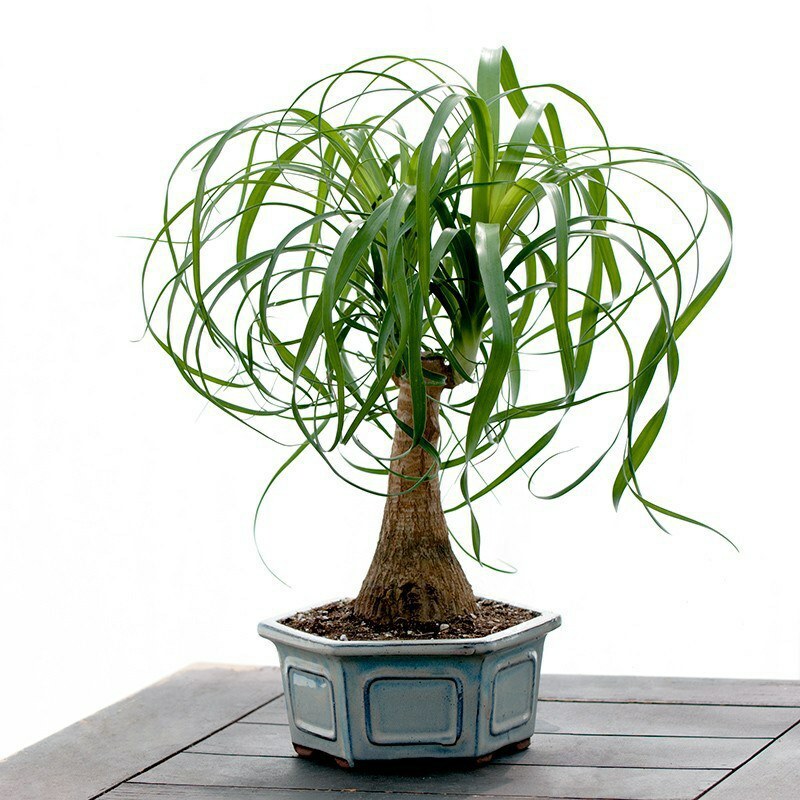 Not only are ponytail palms funky looking, they're also easy to take care of. They're extremely hardy, so just provide light and a little water and this plant will flourish for years. 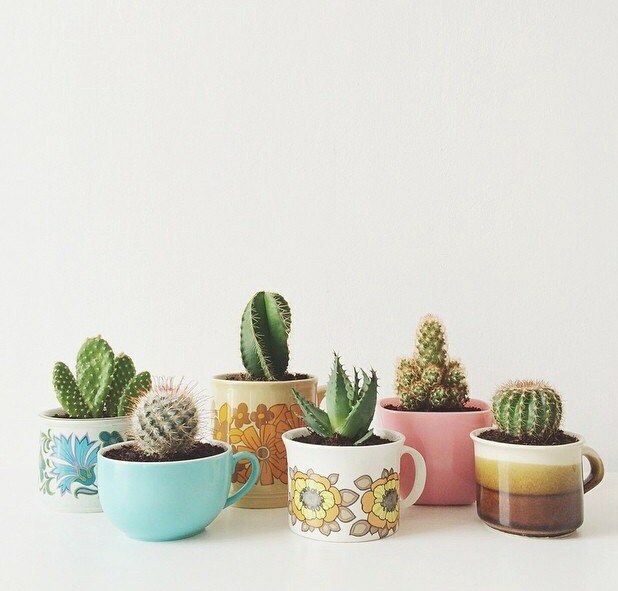 Cacti and succulents have boomed in popularity because they don’t require much effort. 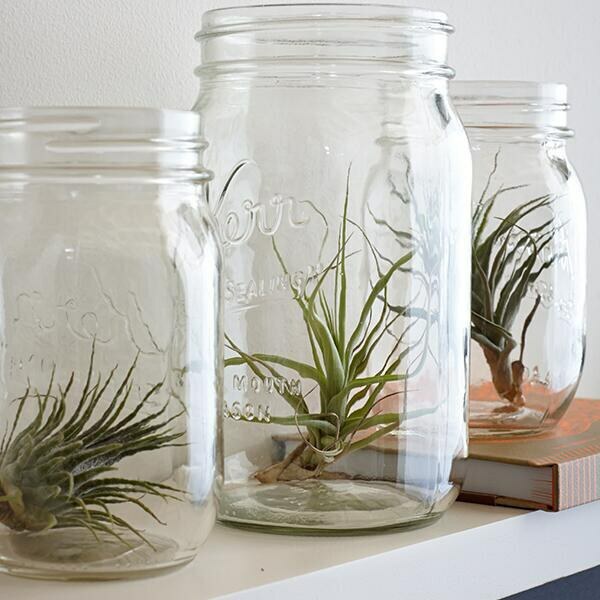 Truly the perfect pick for the busy college student, these plants will thrive by a sunny window or under a desk light. Allow the soil to dry almost completely before you water them. While some find orchids intimidating, they're really not too hard to keep alive if you know what you're doing. 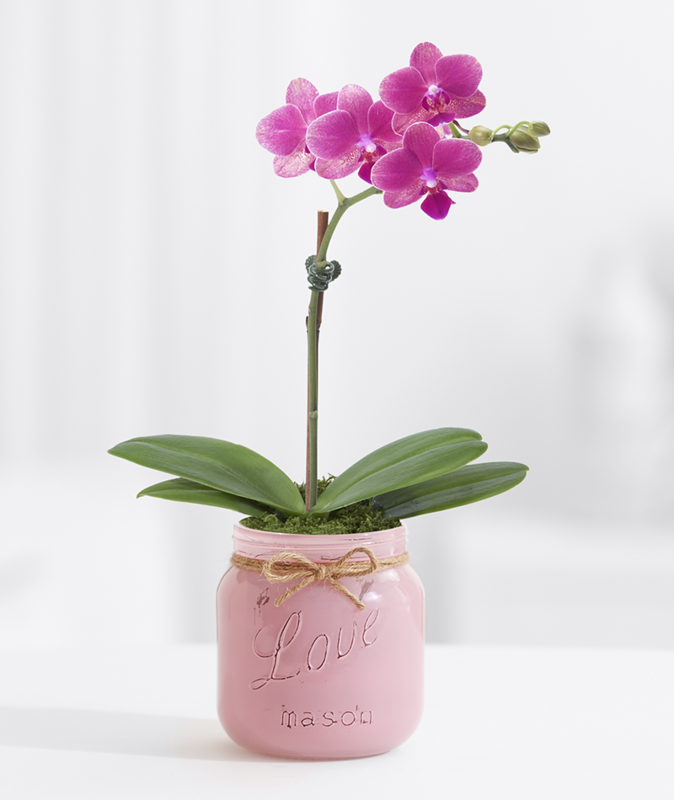 Plus, they're so pretty and will add a pop of color to your room. To prevent over-watering and root rot, try the ice cube trick! Pothos is a low-fuss houseplant with a stunning look! The long, winding stems can climb posts or hang from baskets. 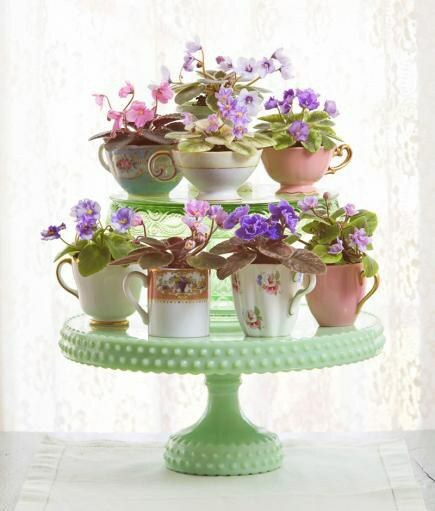 African violets are one of the easiest flowering houseplants to grow, plus they're adorable. They bloom year-round in a wide variety of colors and sizes. 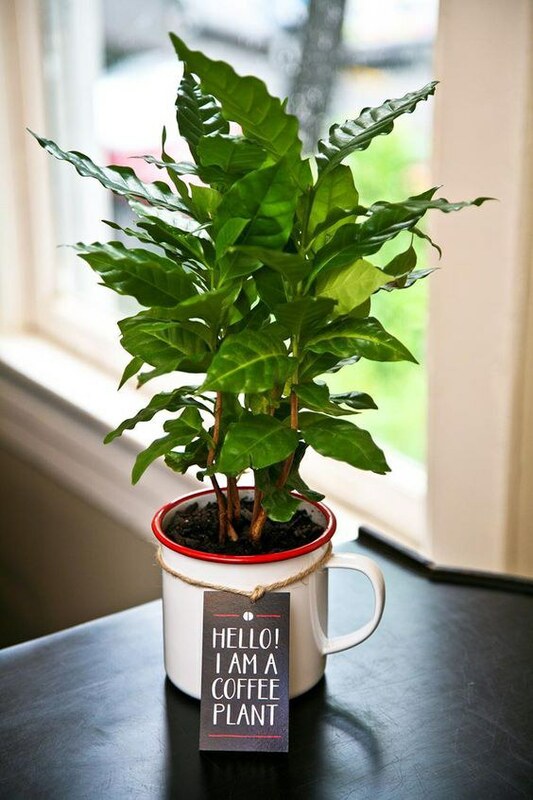 How cool would it be to grow your own coffee at home?! While it may take four or five years for your coffee plant to fruit, it's worth the wait! 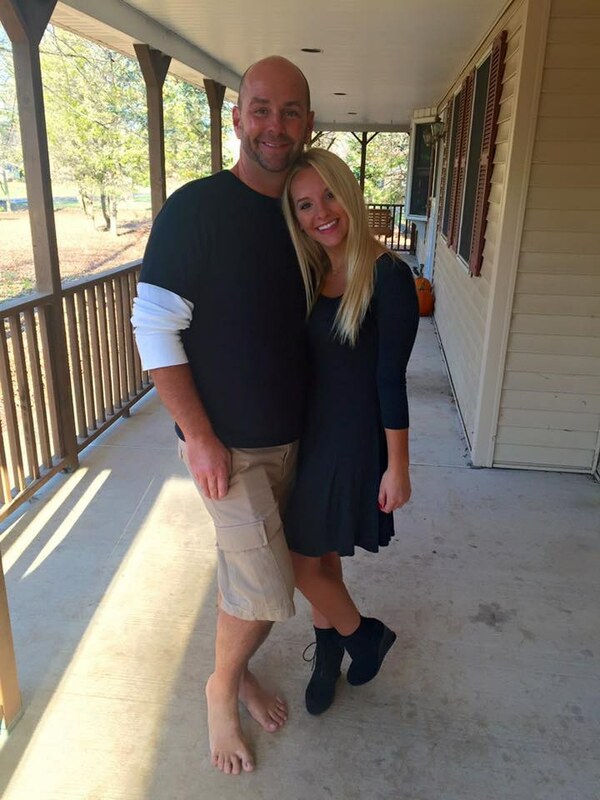 Need a little bit of luck? 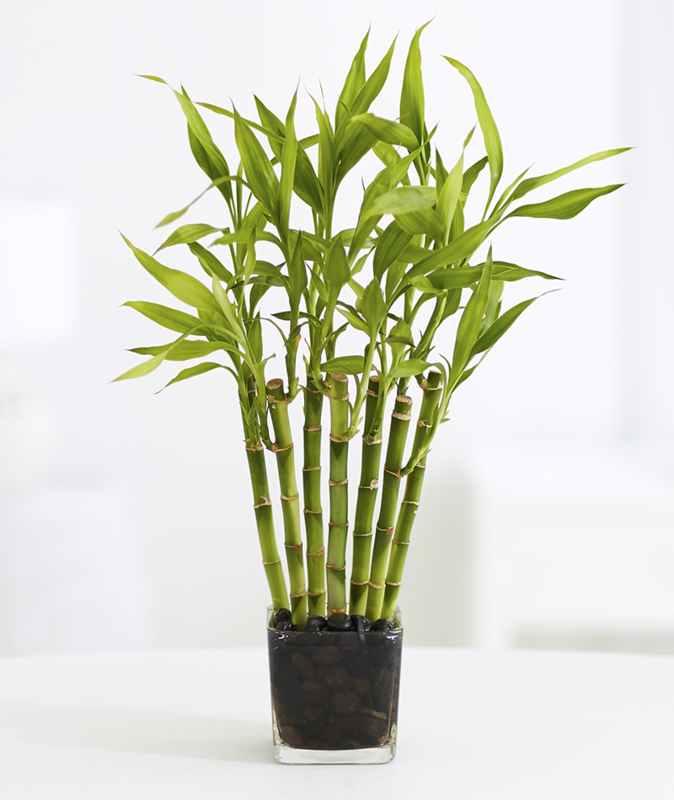 Try a lucky bamboo plant! They're really easy to take care of, just keep it moist and out of direct sun. 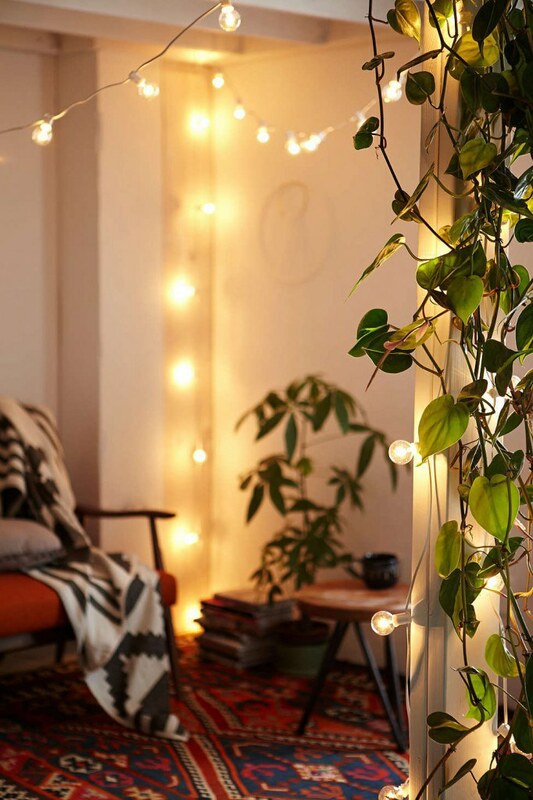 As you can see, it's easy to spruce up your dorm room or apartment with one of these plants. No green thumb needed!